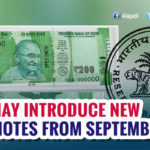 The government is understood to be mulling an ordinance to impose penalties on anyone possessing the junked Rs 500 and Rs 1,000 notes beyond December 30 when the deadline to deposit them in banks expires. 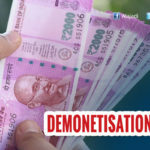 Cabinet on Wednesday cleared promulgation of an ordinance to penalize persons holding junked Rs 500, 1,000 notes beyond March 31. 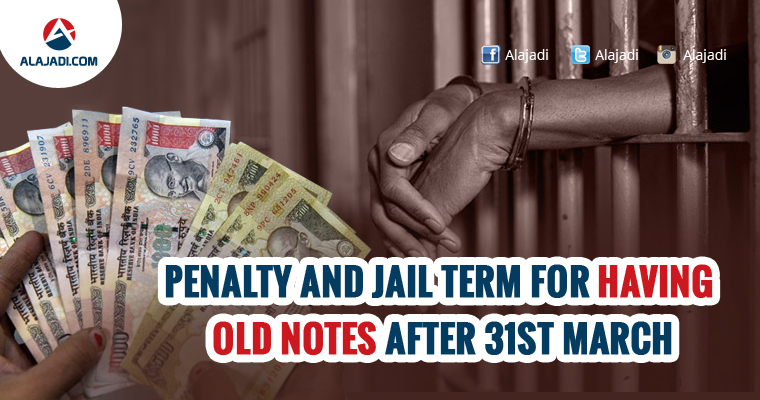 According to the ‘Specified Bank Notes Cessation of Liabilities Ordinance’, persons holding more than ten notes of the old high-denomination units after March 31, 2017, would face a fine of Rs 50,000, 4 year jail term. 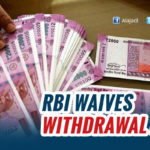 The government demonetized the use of Rs 500 and Rs 1,000 on November 8 midnight, asking the public to deposit cash held in those denominations into their bank accounts or exchange it for the new and acceptable currencies. Recently the central bank issued a notification which said that any deposits over Rs 5000 into bank accounts would be subject to questioning. It was later withdrawn after receiving flak. 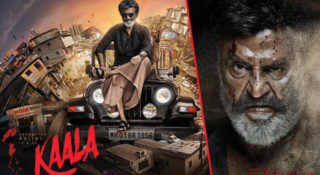 In 1978 a similar ordinance was issued to end the government’s liability after Rs 1,000, Rs 5,000 and Rs 10,000 notes were demonetised by the Janata Party government under Morarji Desai. The government had set a December 30 deadline to deposit old cash. 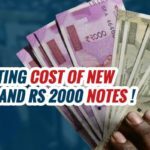 It is likely that the current caps on withdrawal of currency notes will be eased to Rs 4,000 from the current Rs 2,000.